This event is an opportunity for cachers to meet in the historic Cashtal Rosien (Castle Rushen). It takes place in ‘The Courthouse’ within the Castle on Saturday 19th September 2015 at 10.15 a.m. The event will take approximately 45 minutes. If you plan to attend, please log a ‘Will Attend’ so that the EO can let MNH know approximate numbers. Grateful thanks go to Manx National Heritage (MNH) for permission to use their premises for this event. 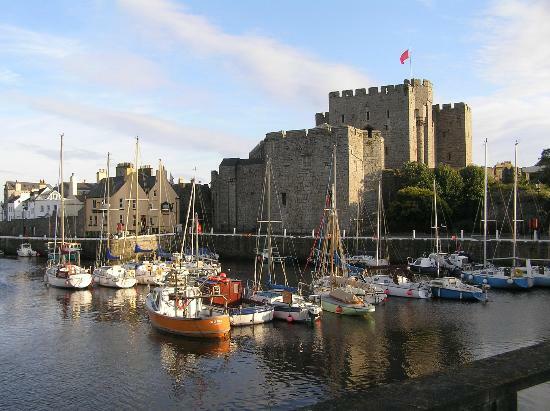 Castle Rushen is one of four MNH sites in Castletown, as well as several on the Isle of Man, which are part of the MNH ‘Story of Mann‘ collection.